I also bought Angered Seasons 1-4 over on Smashwords. 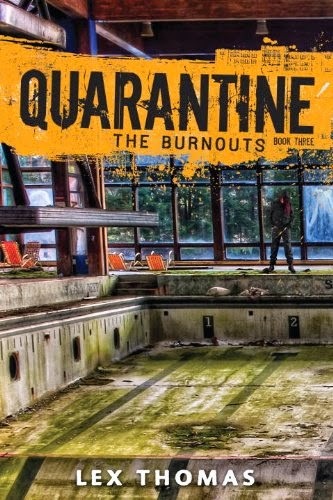 The books are FREE this weekend. You can find the coupon codes Here. 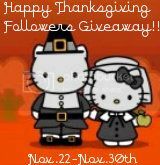 *Giveaway runs until Friday November 30th!! I think that about wraps up my Week. Link me to yours (Don't care which meme just like reading them)in the comments below. Have you read any of the books I've mentioned? If so, How did you like them? If you read my reviews,I thank you. Like what you see, please share. This is a really great array of books! Your reviews are all very interesting and well-written. Look forward to reading about some of these new books! Thanks for checking them out and stopping by.